The Web, as we know it, is just the Surface Web…but jump into the Deep Web and you’ll find it to be 400 to 500 times larger! In fact, the Deep Web is the largest growing category on the Internet today. Plus, over 95% of the Deep Web databases are publicly accessible and free! This class will unlock the secrets and familiarize you with a new type of Web searching that can access the vast number of databases found only in the Deep Web. Information that is highly relevant to you and your students. 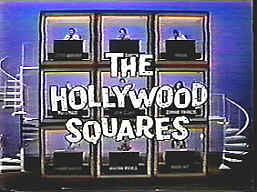 The game of Jeopardy can be an exciting tool to use in the classroom for review or for learning new material. Students love it because it’s electrifying and is a non-traditional teaching method. You will receive a blank copy of the Jeopardy PowerPoint template. The class will guide you through the process of modifying it for your students. 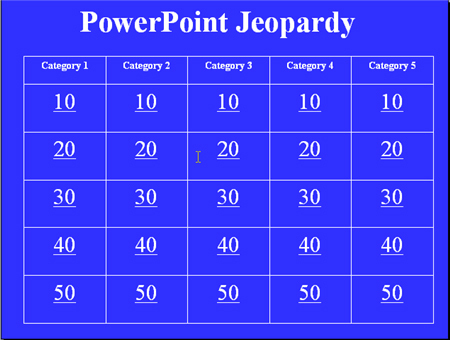 Come prepared with five Category Headings and five Question and Answers for each Category Heading and you will leave class with a completed Jeopardy program. Jump Drives are useful but not required. Need a newsletter or a final draft? Want to insert a comment for your students electronically? Need to check readability or track changes? Want to update old documents, consolidate looks, eliminate busy work or spice it up with attention grabbing graphics or interactive links? How about creating a Web Page without expressive software! Or do you want to save time, energy and trees without wasting a drop of ink? 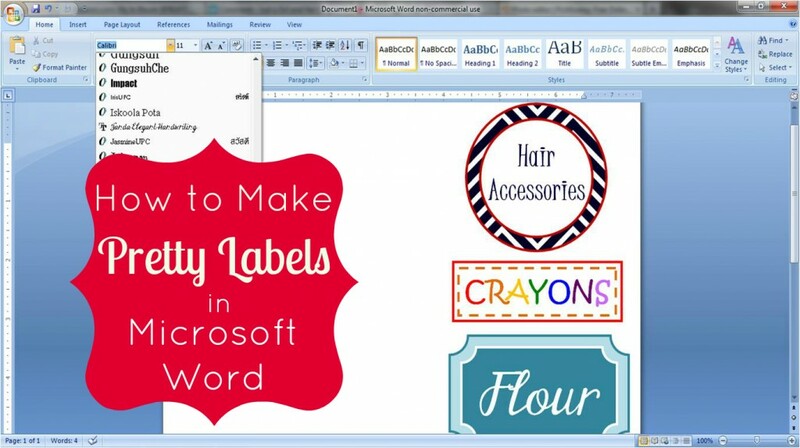 You can do it all with the top 10 ways to use Microsoft Word in your classroom. Microsoft Excel is a great tool to enhance & develop a print rich environment. Creating posters are a simple and effective way to communicate the curriculum you are teaching as well as maintaining a print-rich environment. They are also a great way to publicize information and can be displayed at special events at school or in the community. 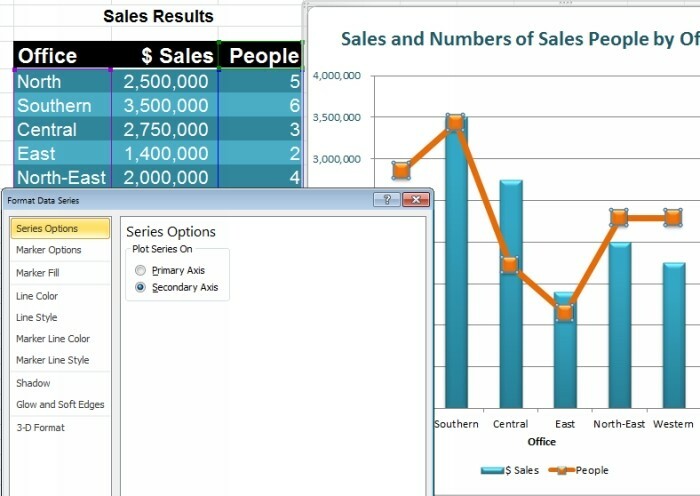 Excel is one of the most useful tools in the Microsoft Suite. If you’ve never used Excel or need some fresh ideas, this beginning class is for you. We’ll work with seating charts, managing lists, charts and graphs, interactive maps, surveys, self-correcting worksheets, timelines, crossword puzzles, graphics and much more. This is a 2-part class. 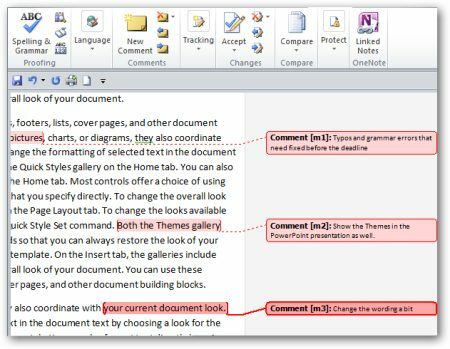 Word is one of the most useful tools in the Microsoft Suite. If you’ve never used Word or need some fresh ideas, this beginning class is for you. 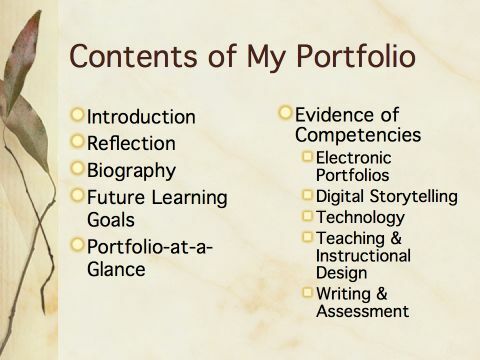 We’ll work on creating Student Portfolios With Hyperlinks, Test Forms and Edit Images. We’ll make Trading Cards, Class Newsletters, Concentration Games and Dominoes and much more. This is a 2-part class. 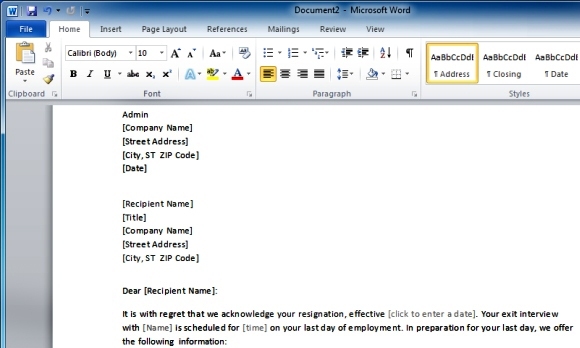 Learn to create quick and easy electronic handouts using Microsoft Word 2003. 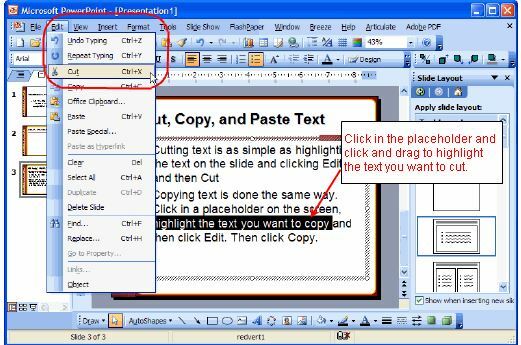 In this class we will cover screenshots, embedding links, share folders, Microsoft Paint, saving images as .JPEGS, and all the steps to create successful electronic handouts. An electronic handout will ensure your expectations are met and your students will have greater consistency, saving you valuable time. In this course you will learn the Microsoft Word skills necessary to create and edit newsletters and watermarks. 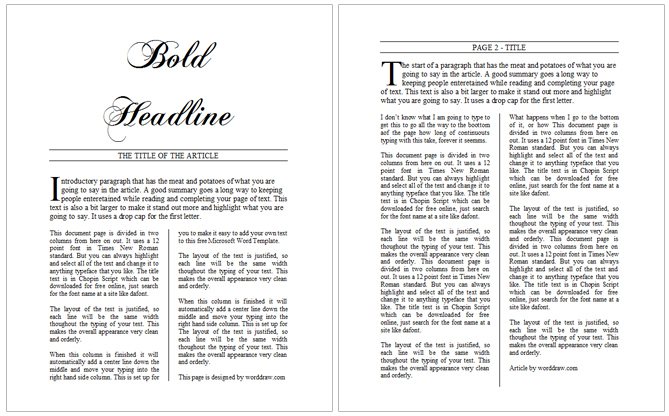 You will learn how to use & create columns, widows and orphans, drop capitals and text wrapping. Note: Bring or email your project ideas to yourself and you will leave class well on your way to a completed school, classroom or team newsletter. In this course you will learn the Microsoft Word skills necessary to create and edit original documents such as newsletters, brochures and research papers. You will learn how to collaborate with students electronically by and tracking changes. These useful editing tools can also check the Flesch-Kincaid readability level, reformat, save and protect documents. Note: Bring or email a Word document, in need of some work, to yourself. 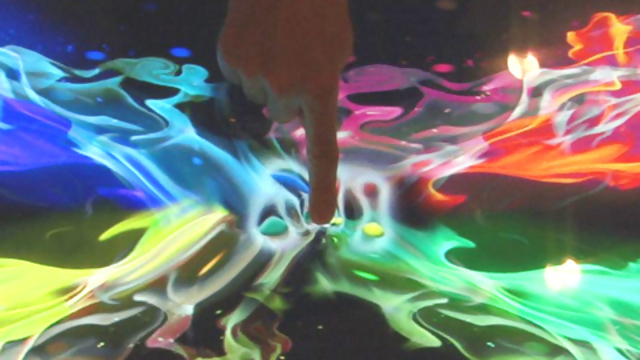 You will collaborate electronically with other teachers during class. In this course you will learn the Microsoft Word 2003 skills necessary to insert attention-grabbing graphics, tables, spreadsheets, animated objects, symbols and more. You will learn how to insert hyperlinks to web sites, other documents and navigate within the original piece. 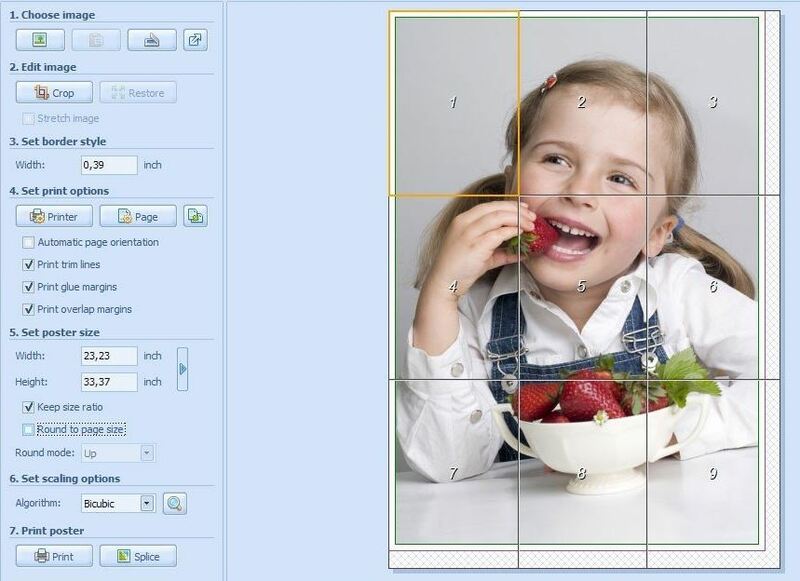 These useful editing tools can also control images, crop, add borders, shadows and 3-D dimensions to your graphics. Note: Bring or email a Word document, in need of some work, to yourself and you’ll leave class with a document that has a fresh new look. This class is for beginners through advanced users. Learn how Excel 2003 can create interactive crossword puzzles and labeling charts. You will learn how to insert graphics, create templates, add borders, backgrounds and comments and set interactive conditional formatting. 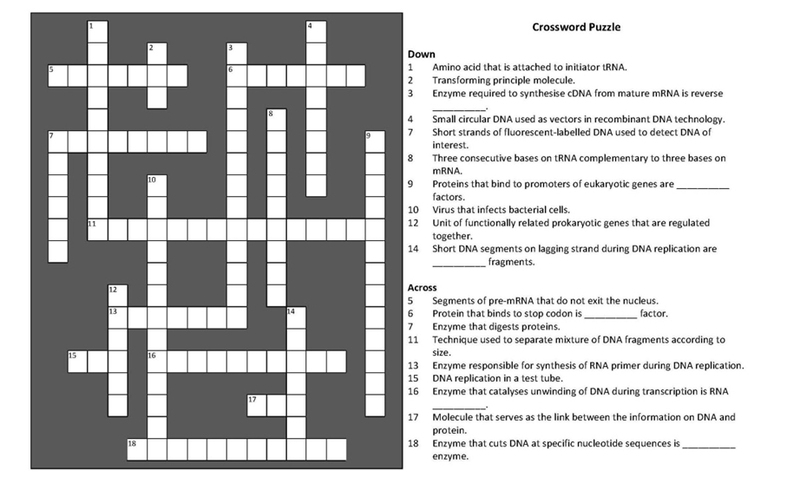 Note: Bring or email your project ideas to yourself and you will leave class with a completed crossword puzzle and labeling chart. In this course you will learn the Microsoft Word 2003 skills necessary to use mail merge, find and replace, formatting paintbrush and style templates. You will learn how to update old documents, consolidate looks and replicate lessons. These useful editing tools can also create form letters, mailing labels, envelopes and catalogs. This class is for beginners through advanced users. Learn how Excel can create custom interactive maps and self-correcting worksheets. You will learn how to formulate if/then statements, work with special icon, headers and footers, lock aspect ratios and add comments. This class is for beginners through advanced users. Learn how Excel can create custom class surveys and timelines. You will learn how to work with text boxes, auto shapes, wrap text, orientation, wherelists, data validation, input messages and response prompts. An image of the brain or a photo of a dancer can become interactive using Microsoft Excel mapping capabilities. And when you make maps or images interactive your students become proficient with the use of 21 Century Technology. In this course you will learn the Microsoft Excel skills to create custom interactive image maps. You will learn how to set column width, delete sheets, insert graphics and comments and format text boxes and auto shapes. Bring or email your project ideas to your GPS email account and you will leave class with a completed interactive image mapping project and an abundances of ideas to use in the classroom. No Excel experience required. 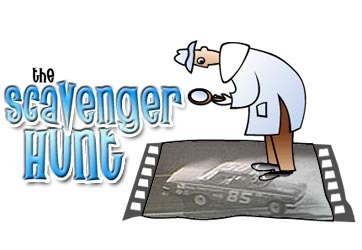 An Internet scavenger hunt is a fact-finding exercise where students answer question or solve problems as they practice information seeking skills using 21 Century Technology. It can also be a powerful tool to introduce students to a new subject. This interactive learning tool teaches students about valuable resources available to them and can be as simple or sophisticated as you prefer. In this class you will learn to hyperlink to websites, create fill-in-the-blank and multiple-choice questions and get formats ideas from the simplest printed word document to interactive templates. Games shows are an exciting tool to use in your classroom. Students love them because they are electrifying. Teachers love them because they are great for review and the students really get involved! In this course you will learn the basic Microsoft PowerPoint skills necessary to edit Jeopardy, Hollywood Squares, Weakest Link, Are you Smarter than A 5th Grader, Password, Family Feud and Who Want to Be a Millionaire to create your very own game using preexisting templates. We’ll even edit a Countdown Timer to fit your needs and offer loads of simpler games students of all levels will love. You can also have your students edit game templates and they’ll become proficient with the use of 21 Century Technology. No PowerPoint experience required. Games shows are an exciting tool to use in your classroom. Students love them because they are electrifying. Teachers love them because they are great for review and the students really get involved! In this course you will learn the intermediate Microsoft PowerPoint skills necessary to add images and sound to a game show (Jeopardy, Hollywood Squares, Weakest Link, Are you Smarter than A 5th Grader, Password, Family Feud and Who Want to Be a Millionaire) you have already created. Is your class responsible for complex data analysis? You can create self-correcting worksheet for any curriculum using Microsoft Excel and provide positive feedback instantly. And when you when you make worksheets interactive your students become proficient with the use of 21 Century Technology. In this course you will learn how to formulate if/then statements, work with special icon, headers and footers, add highlights and create templates. Bring or email your project ideas to your GPS email account and you will leave class with a completed interactive self-correcting worksheet and an abundances of ideas to use in the classroom. No Excel experience required. 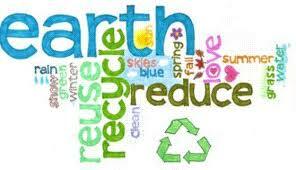 A Wordle Cloud is a graphic display of words in a passage of text. The most frequently used words appear larger or darker. In this workshop you will learn how to change fronts, layouts, colors, print Wordles and link them to a web page. It’s a terrific visual too to share on a whiteboard or projector. 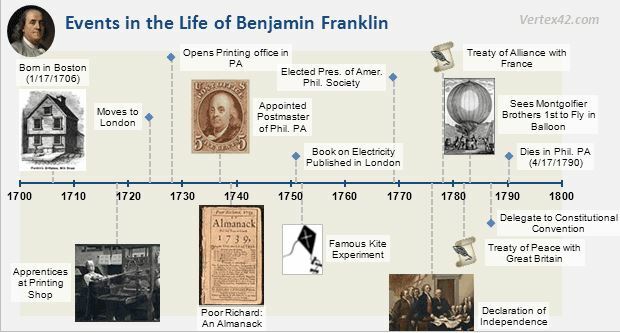 Visualize a politician’s “message”, advertising “message” or create a time capsule by displaying text from history, in literature to “see” themes. Students can check their own writing for monotonous language. ELL students love Wordles because word order is no longer a problem. Or have all students create personal Wordles, then have the class try to decide who’s Wordle it is. Wordles are fresh, free and they are a great teaching tool. No experience required. 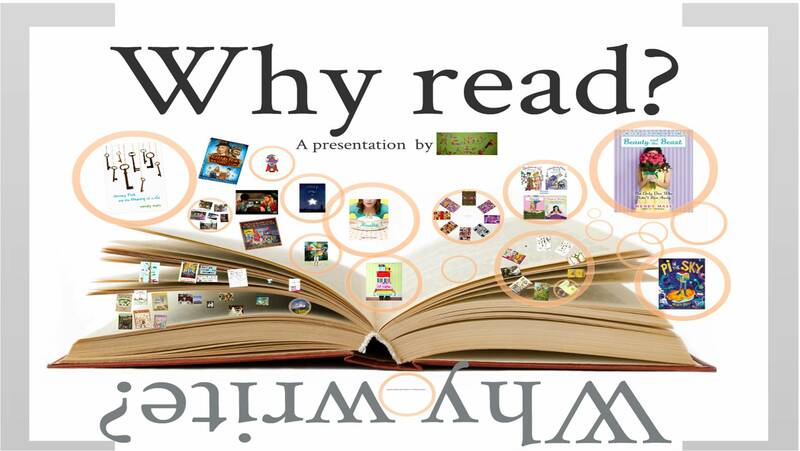 You make Power Point presentations to share ideas, showcase work or even to persuade your students to do something. But what used to be a great opportunity has turned into a dreadful experience. The reason, boring slide shows! But 21st century computers are capable of so much more. Enter Prezi. In this workshop you’ll learn to present your ideas on a large canvas like whiteboard, add ideas, images and video and arrange them in a natural flow. You will learn how to zoom in to emphasize a detail or zoom out to see the big picture. It’s a great teaching tool. Now your students are more likely to remember your work, ideas or be persuaded to do something. No experience required.